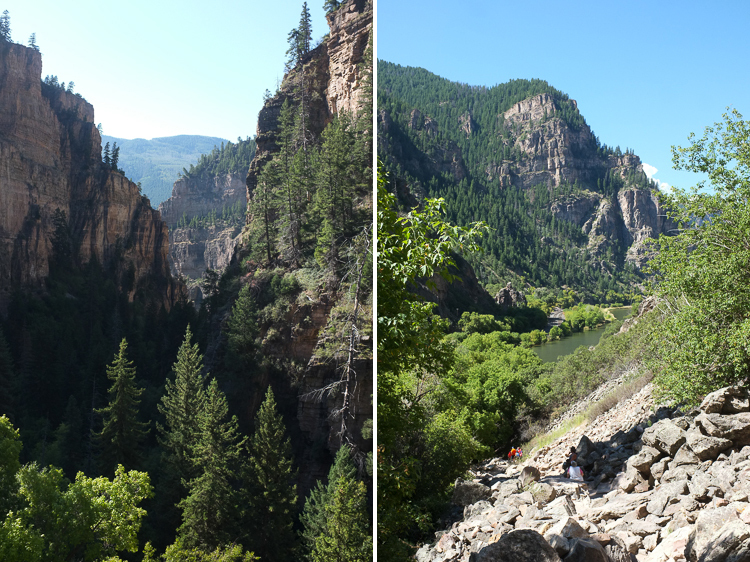 In August, I fell in love with Colorado. 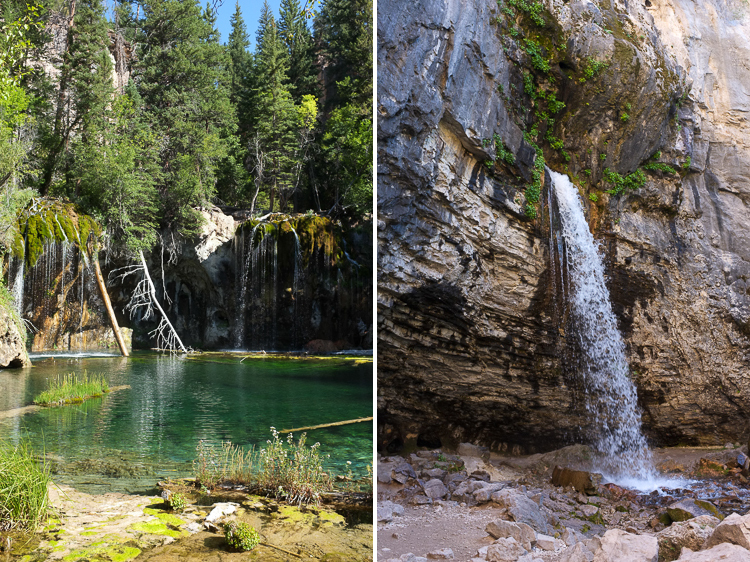 We spent nine days making a circuit of the state, beginning in Denver and heading west to Glenwood Springs before sunrise to hike Hanging Lake. 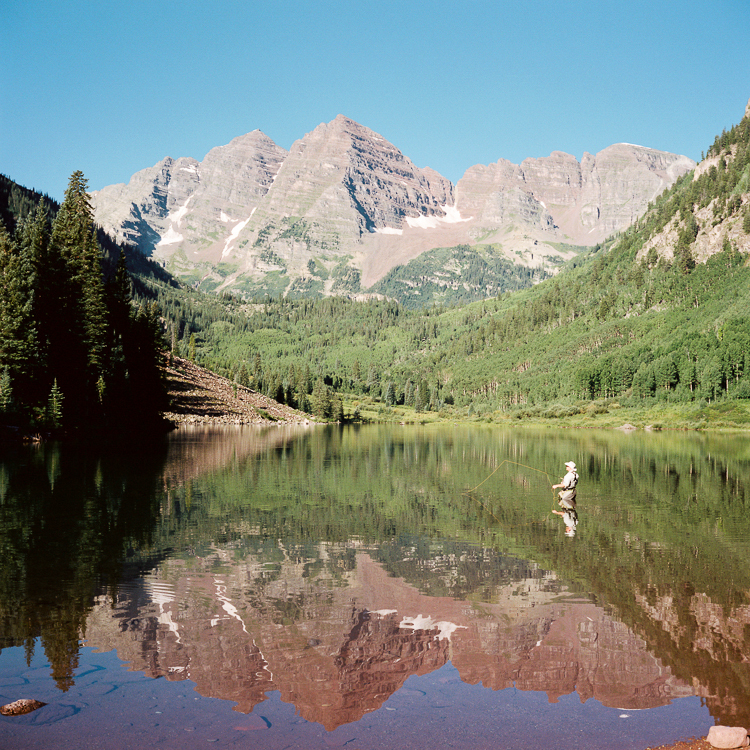 As flatlanders, I’m not sure any of our attempts at acclimating could’ve quite prepared us for backpacking the Maroon Bells-Snowmass Wilderness. 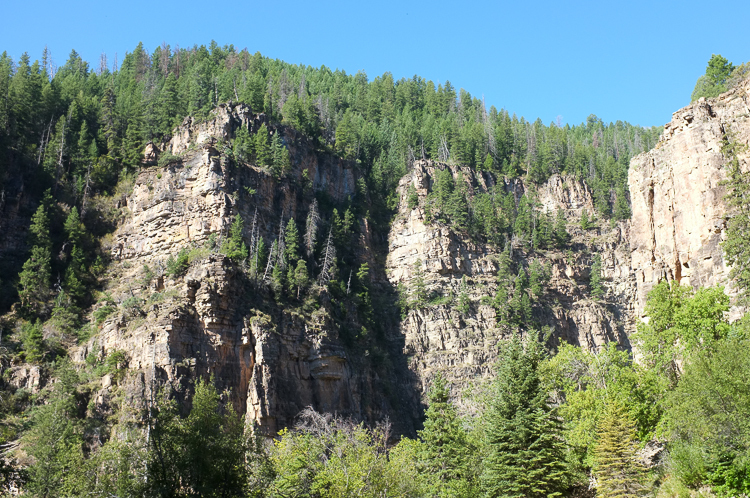 The thirty-pound packs and steep inclines frayed our quads and shortened our fuses; the altitude made me so nauseous the first day that I had to lie down for two hours before I felt human again. But I’d do it again for the perfect, perfect backcountry campsite we found below Buckskin Pass. For the mountainside conversations we stopped for along the way—with a fifty-something graduate of my high school (! ), then a fellow film photography aficionado (!). For all the impish marmots and pika we befriended. For the rock-solid sense of partnership that comes from setting up and breaking down camp with someone else—that repetitive ballet of unpacking and re-packing, unpacking and re-packing. And, oh my God, for the way real food tastes (and a real bed feels) after two and a half days in the wilderness. It’s a beautiful, humbling, reverent kind of pain I can’t wait to feel again.